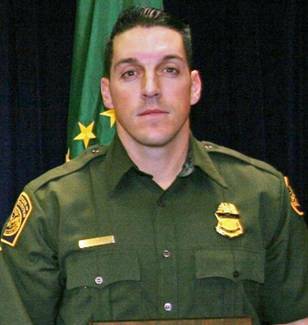 The family of Brian Terry, the border agent killed last year near the Arizona border, issued a statement on Wednesday in response to US Attorney General Eric Holder’s testimony before the Senate Judiciary Committee. The message: Holder needs to “take responsibility” for their son’s death, reports Arizona affiliate of ABC. Holder was testifying about ATF’s failed Operation Fast and Furious, which encouraged gun dealers to sell to straw purchasers, all with the hopes of tracing the weapons to the Mexican cartels. ATF lost track of plenty of those weapons, some which surfaced at crime scenes including the one where Terry was killed. Authorities have been unable to determine whether the two weapons found at the scene were actually involved in the shooting. Holder stopped short of actually apologizing during his testimony before the committee on Tuesday. “I certainly regret what happened to agent Terry,” he said when Texas Republican Senator John Cornyn asked if Holder would like to apologize for Fast and Furious. “I am a father of three children myself,” Holder said. “We are not programmed to bury our kids. It pains me whenever there is the death of a law enforcement officials, especially under the circumstances that this occurred. 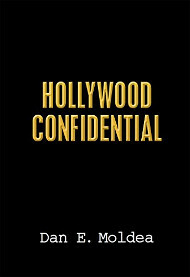 It is not fair, however, to assume that the mistake that happened in Fast and Furious directly led to the death of Agent Terry,” he testified. Posted: 11/10/11 at 8:45 AM under News Story.